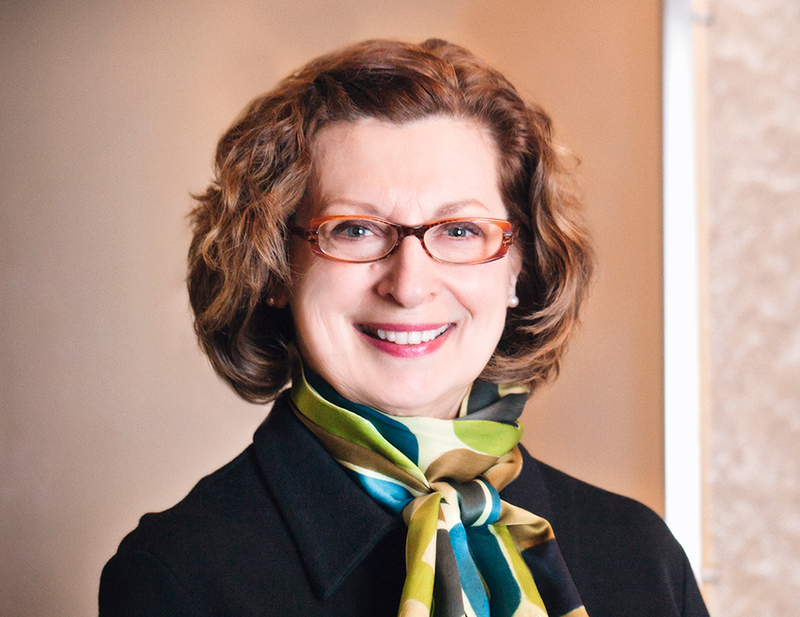 Jean is a noted speaker and has trained Fortune 500 marketing teams in PR and social media best practices. Companies like Firestone, James Hardie, Blue Diamond and others have benefited from her expertise. Jean is especially adept at aligning PR strategy and tactics with business goals and managing robust, integrated programs incorporating paid, earned, owned and social media.